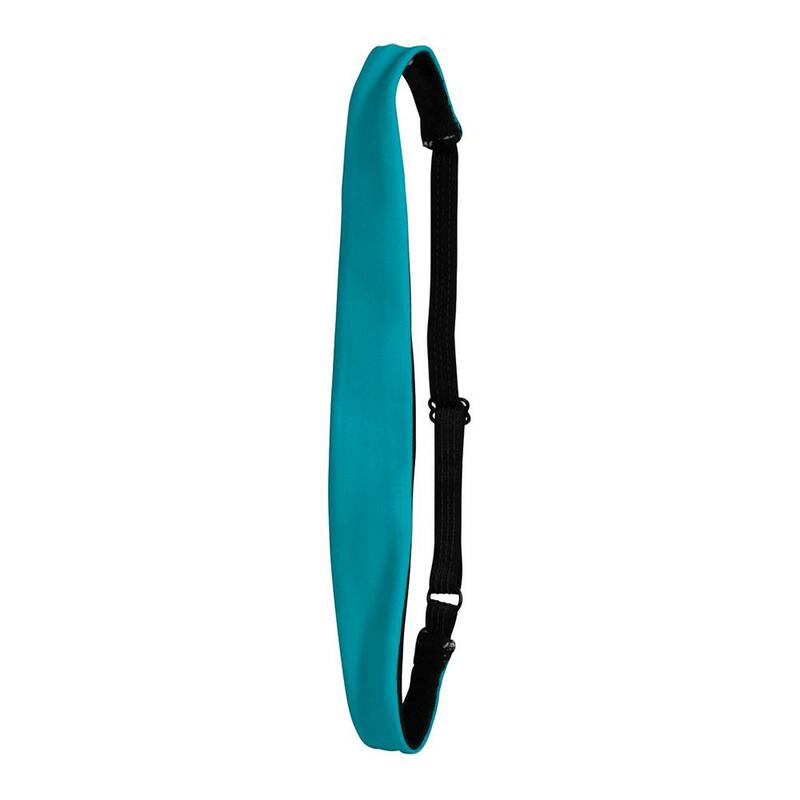 The Brooks 1" Headband keeps all those loose strands out of your face while you work out. The increased width holds onto hair better, with an adjustable elastic band for a comfortable fit. Keep the Brooks Headband close at hand for any outdoor activity. Is the best headband. It is adjustable and it fits perfectly.